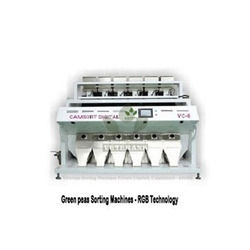 Offering you a complete choice of products which include bengal sorting machines, fenugreek sorting machines, green peas sorting machines, haree matar sorting machines, lentils dal sorting machines and masoor dal sorting machines. Can be able to sort accepted yellow color and rejection of Red, Black & White. 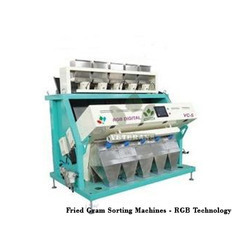 In order to attain the maximum satisfaction of our esteemed clients, we are engaged in offering finest quality Fenugreek Sorting Machines RGB Technology. 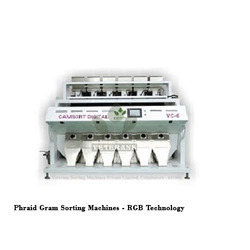 We ensure our customers that this sorting machine is designed in variegated specifications as per the clients' needs. 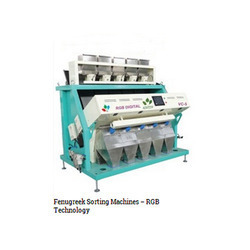 It helps in sorting fenugreek. 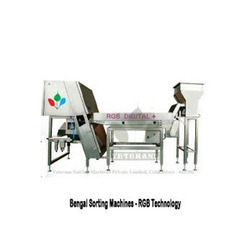 The offered sorting machine is manufactured using optimum quality components and sophisticated technology in line with industry norms. Can be able to sort pure Green color from the rejection of orange and black colour. 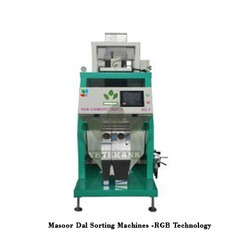 Can be able to sort from Masoor Dal accepted – Orange colour and to be removed – Yellow and White. 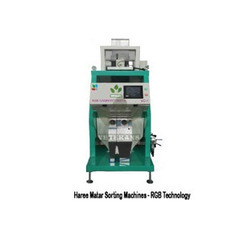 Can be able to sort pure white rice from black/ brown rice from white rice. 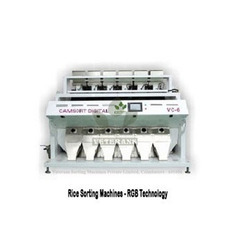 Can be able to sort accepted black colour from the rejection material of brown colour. Can be able to sort pure white from the rejection black colour.